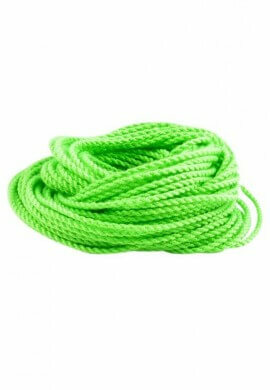 This old school toy is perfect for finding your flow at a festival. 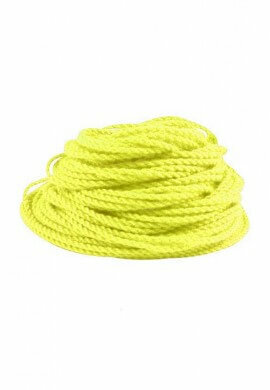 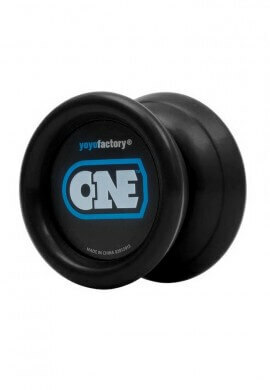 Much like any other flow art it takes a little practice but yoyo's have come a long way since that Yomega Brain you used back in middle school. 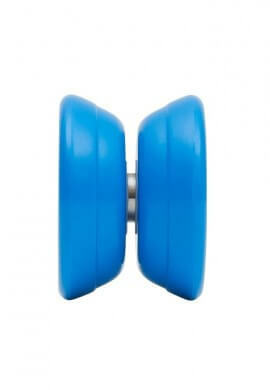 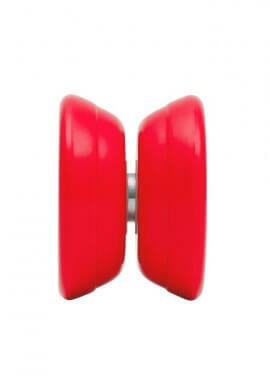 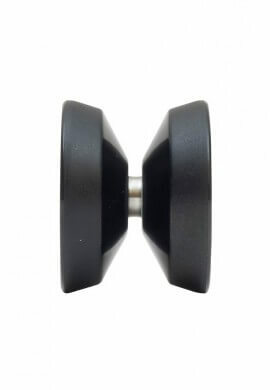 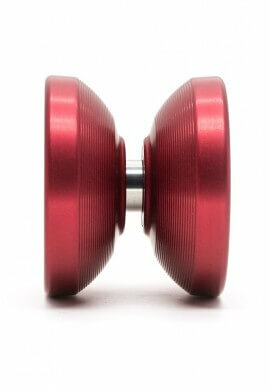 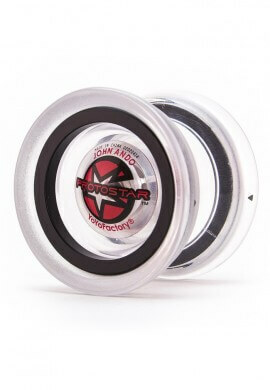 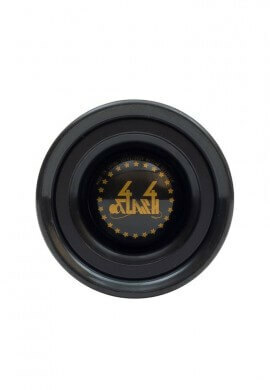 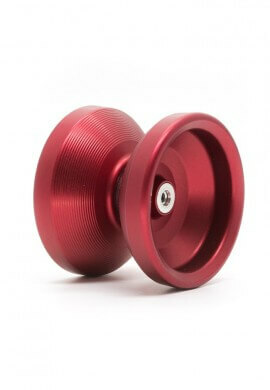 Our yoyo's have large ball bearings that allow for long spins and insanely smooth tricks. 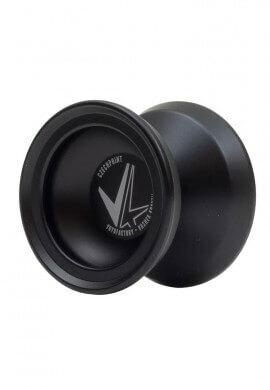 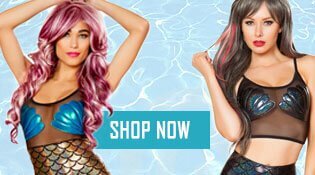 Their small size makes them perfect for carrying around and flowing when the moment hits. 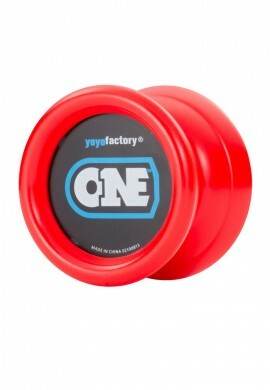 YoYos There are 15 products.